The Legendary Rhythm & Blues Revue® is an ongoing series of Tommy Castro-headlined shows with a cast of blues and R&B faves joining Tommy and band for a dynamic blues and soul party. 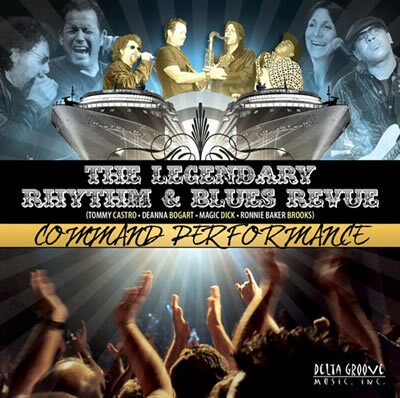 The LR&BR concept was born on the Legendary Rhythm & Blues Cruise, a bi-annual voyage featuring blues, R&B and roots rock acts. 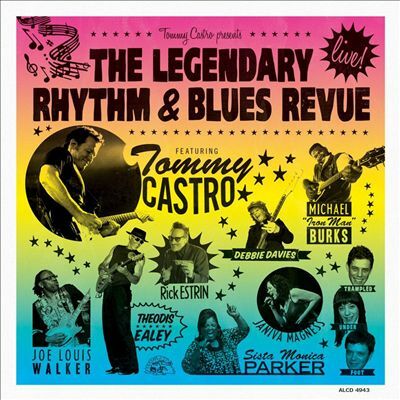 Tommy Castro presents: The Legendary Rhythm & Blues Revue® LIVE!